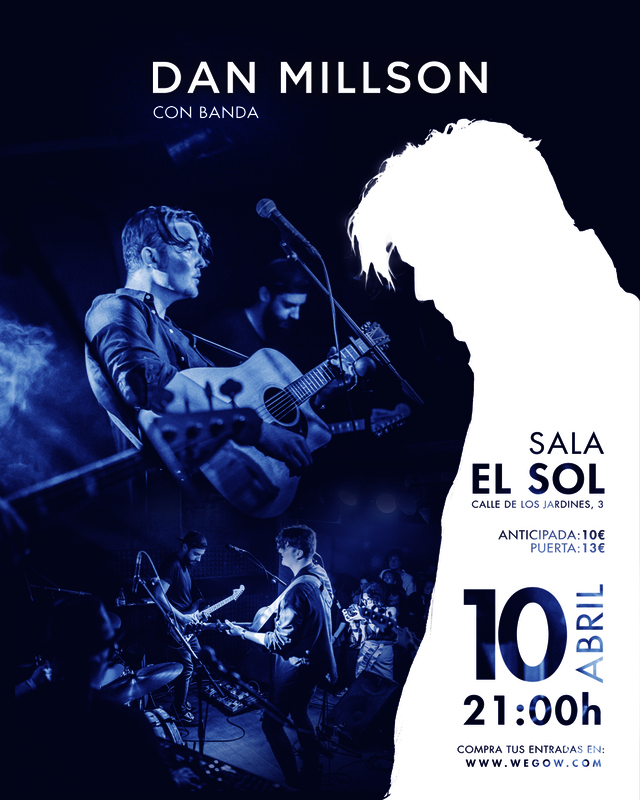 On 10th April Dan Millson will be playing a special concert at El Sol (Madrid). It will be the second time that the artist will playing in full band format with lots of surprises. The young talented artist will be sharing with the public a new chapter in his musical career with songs such as "Lost Track of Time", the first of two new singles. Don't miss it, tickets on sale now!